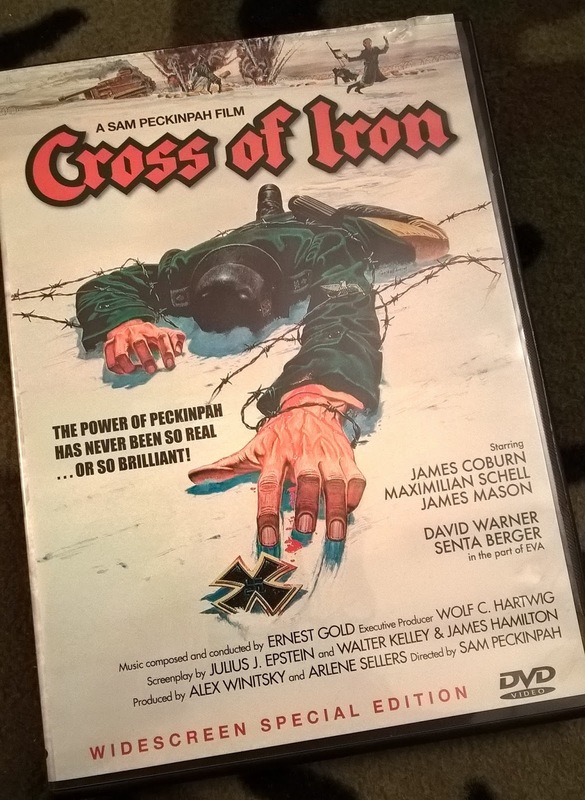 Today we discuss Cross of Iron, the 1977 film directed by Sam Peckinpah that tells the stories of a platoon of German Wehrmacht soldiers battling on the Taman Peninsula of Russia in World War II. Told in a bold, gritty style with lots of combat sequences, Cross of Iron has been called "a forgotten masterpiece", a critique we don't necessarily agree with. But we don't hate it either. Well, most of us anyway.